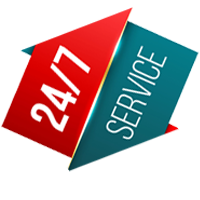 If you’re looking for a locksmith service agency in Maywood , that is available 24/7 and arrives on time, then you’ve come to the right place! Maywood Locksmith Service has been serving the community for over a decade with phenomenal locksmith and security services. You can reach us on our 24/7 helpline 708-290-9001 for any assistance you need!